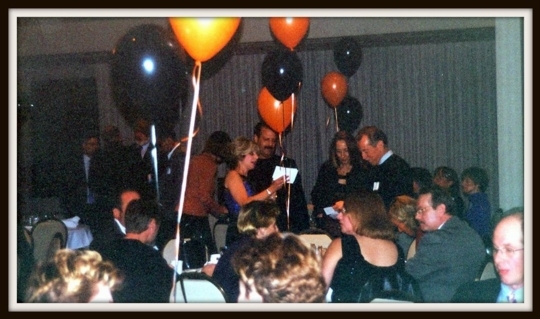 Janine (Longusky) Chronicle, Sharon Fishbeck, and Stan Guinn at our DHS '71 30th renunion held on Saturday, November 10, 2001 at Park Place in Dearborn, Michigan. Stan Guinn, Janine & Chuck Chronicle, Sharon Fishbeck, and Patty Guinn at the Guinn's house in Escondido, California on Monday, April 9, 2007. Patty Guinn with Sharon at "Cruisin' Grand" classic car event in Escondido, California on Friday, June 29, 2007. 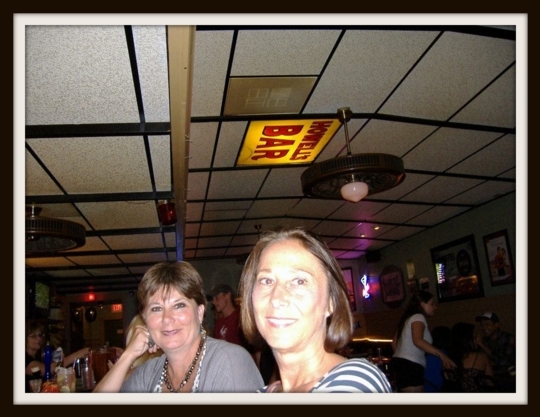 Stan Guinn, Don Fishbeck (Sharon's dad), Patty Guinn and Sharon at one of our frequent meeting places, i.e., Hennessey's Tavern in Carlsbad, California on Tuesday, June 29, 2010. Patty & Stan Guinn, Don Fishbeck, Judy Guinn, and Sharon at Hennessey's Tavern on Tuesday, December 21, 2010. Sharon in front of the fireplace at her beautiful home in Carlsbad, California on Tuesday, December 21, 2010 displaying one of the many paintings she hung on her walls. Sharon and her dad at her home on December 21, 2010. Sharon and Stan Guinn at her home in Carlsbad, California on December 21, 2010. 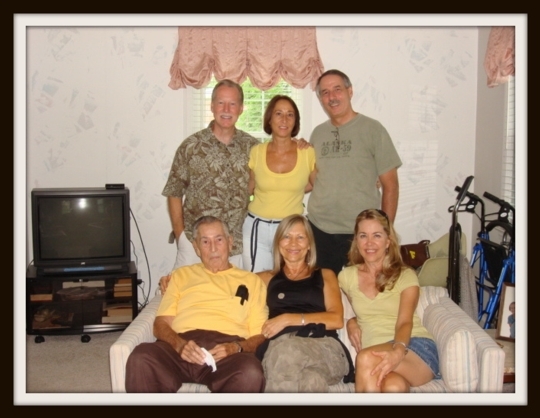 Don Fishbeck (Sharon's dad), Patty Guinn, Brenda Fishbeck (Sharon's sister-in-law), Stan Guinn, Sharon, and Don Fishbeck (one of Sharon's two younger brothers) at her parents' house on Rosevere Street in Dearborn, Michigan on Friday, August 5, 2011 before our DHS '71 40th reunion Friday night event began. 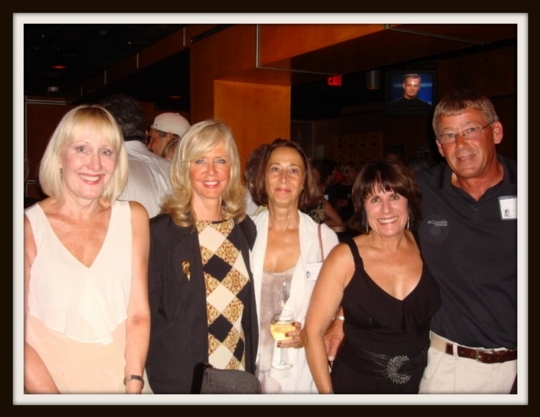 Kathy (Haas) Bergstrom, Sandy (Slater) Bancroft, Sharon, Shelly (Sabaugh) Bell, and Mark Hoffmeister in Silky Sullivan's on Michigan Avenue in Dearborn at our DHS '71 40th reunion Friday night event on August 5, 2011. 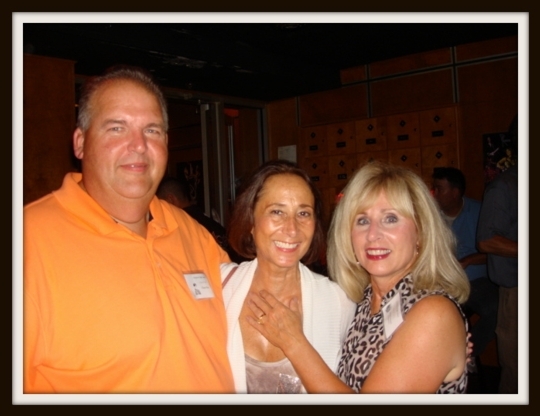 Mark Hoffmeister, Sharon, and Patty Guinn at our DHS '71 40th reunion Friday night event. 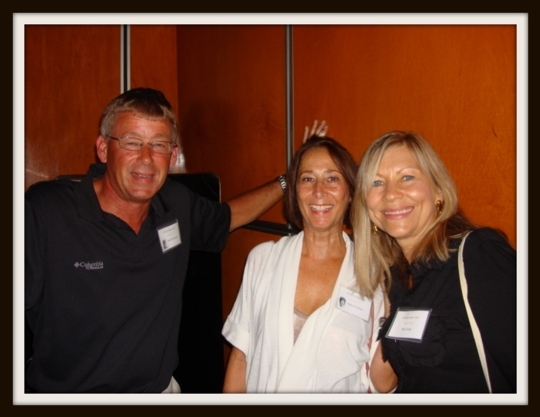 Chuck Perry, Sharon, and Janine (Longusky) Chronicle at our DHS '71 40th reunion event. 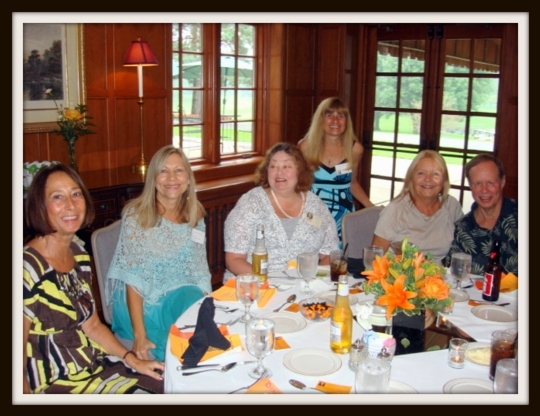 Sharon, Patty Guinn, Ann Gartner, Barb (Hilbert) Kaier, Lorraine (Chester) & John Pearce at our DHS '71 40th reunion Saturday night event held at the Dearborn Country Club in Dearborn, Michigan on August 6, 2011. 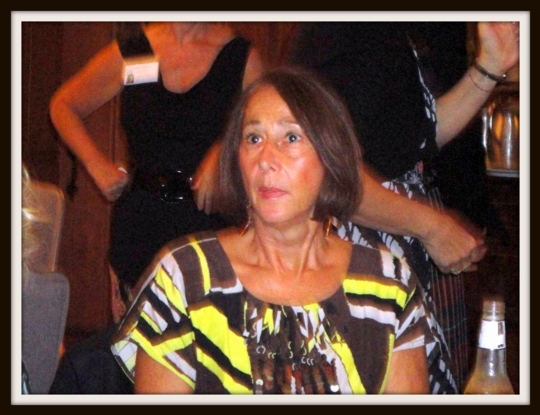 Sharon at our DHS '71 40th reunion Saturday night event at the Dearborn Country Club. 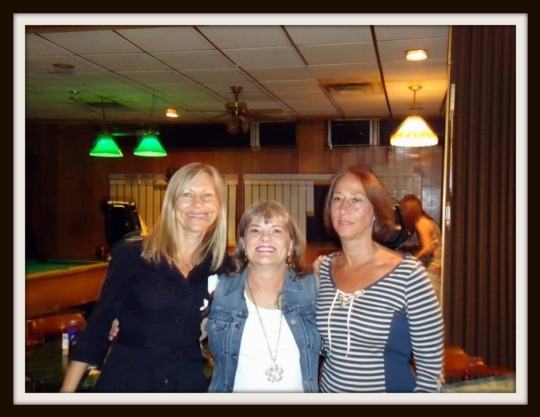 Patty Guinn, Patt Trama, and Sharon at Patty's "Welcome Home" party held at Fr. 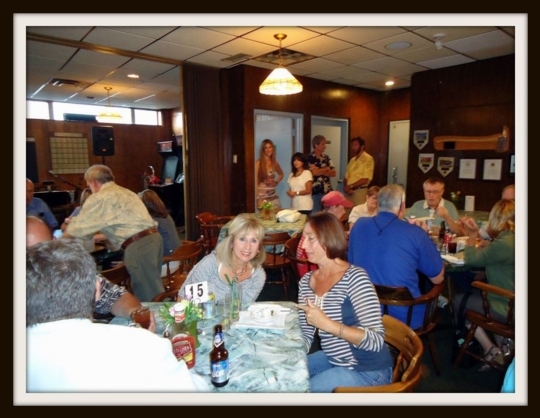 Patrick O'Kelly's Knights of Columbus Lounge on Park Street in Dearborn, Michigan on August 12, 2011. 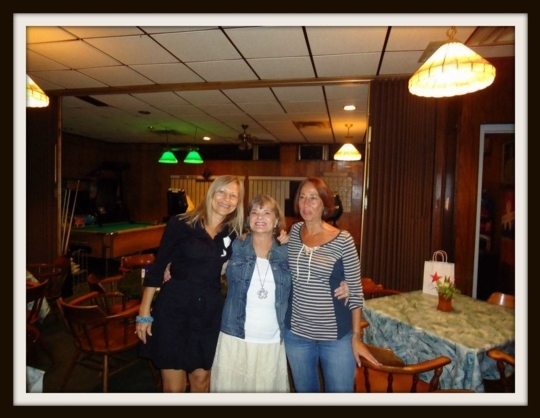 Janine (Longusky) Chronicle and Sharon at Patty's "Welcome Home" party held at Fr. Patrick O'Kelly's Knights of Columbus Lounge on Park Street in Dearborn, Michigan on August 12, 2011. 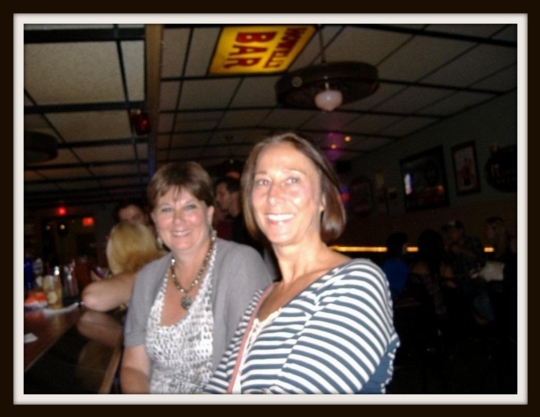 Wendy (Wilson) Neill and Sharon at Patty's "Welcome Home" party held at Fr. Patrick O'Kelly's Knights of Columbus Lounge on Park Street in Dearborn, Michigan on August 12, 2011. 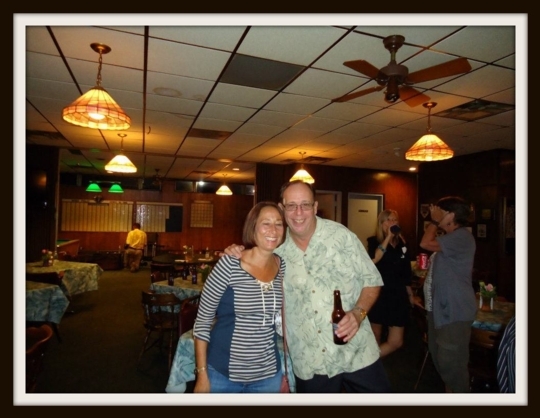 John Broome and Sharon at Patty's "Welcome Home" party held at Fr. Patrick O'Kelly's Knights of Columbus Lounge on Park Street in Dearborn, Michigan on August 12, 2011. Mark Gartner, Pete Kerr, and Sharon at Patty's "Welcome Home" party held at Fr. Patrick O'Kelly's Knights of Columbus Lounge on Park Street in Dearborn, Michigan on August 12, 2011. 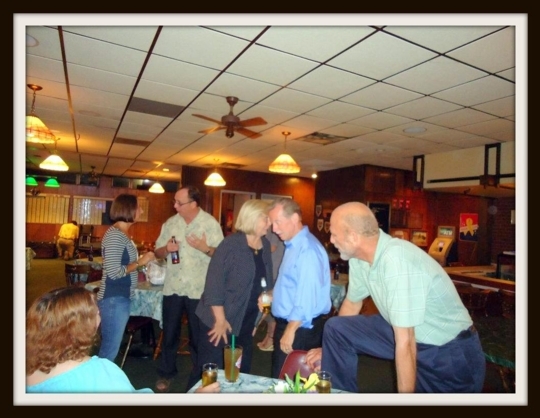 Blair Neill, Patty & Stan Guinn, Sharon, and John Broome at Patty's "Welcome Home" party held at Fr. Patrick O'Kelly's Knights of Columbus Lounge on Park Street in Dearborn, Michigan on August 12, 2011. 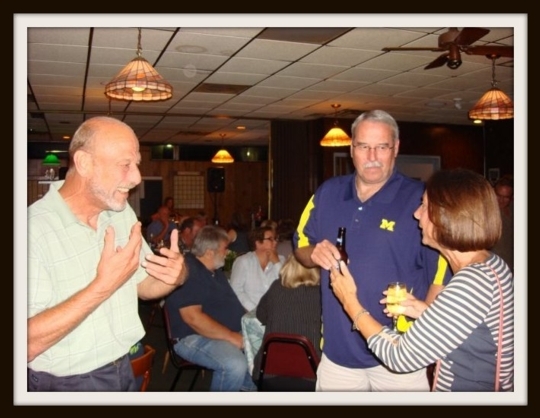 John Broome and Sharon in the background at Patty's "Welcome Home" party held at Fr. 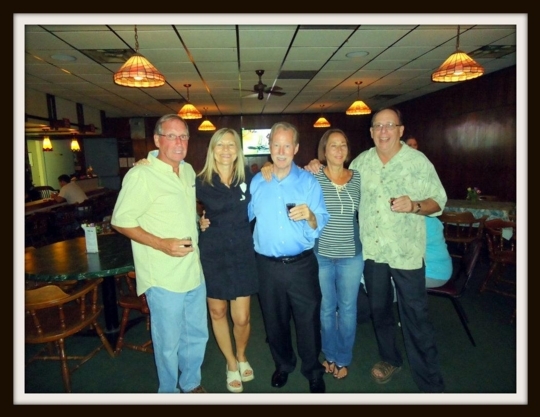 Patrick O'Kelly's Knights of Columbus Lounge on Park Street in Dearborn, Michigan on August 12, 2011. 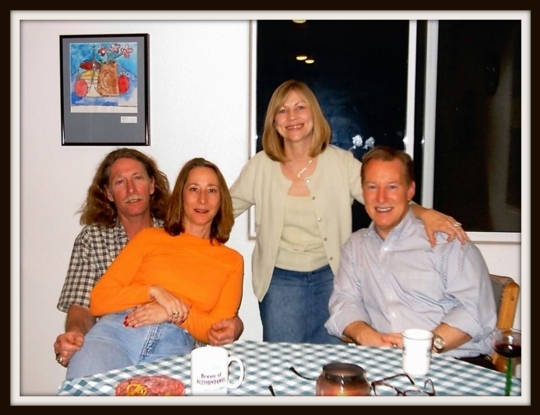 Duncan Caldwell, Sharon, Patty & Stan Guinn in the kitchen of the Guinn's house in Escondido, California on Wednesday, August 24, 2011. 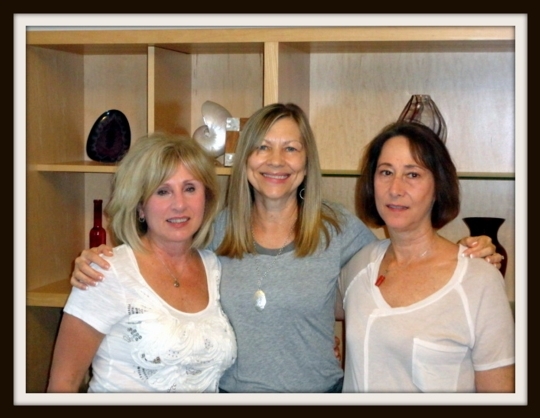 Janine (Longusky) Chronicle, Patty Guinn, and Sharon at Sharon's house in Carlsbad, California on Monday, March 12, 2012. My thoughts are with Sharon's family.